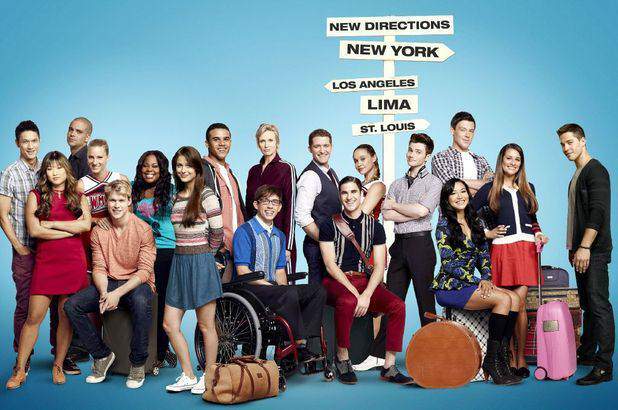 Want to Visit the Glee Set with VIP Access? Want VIP Access to the Glee Set? 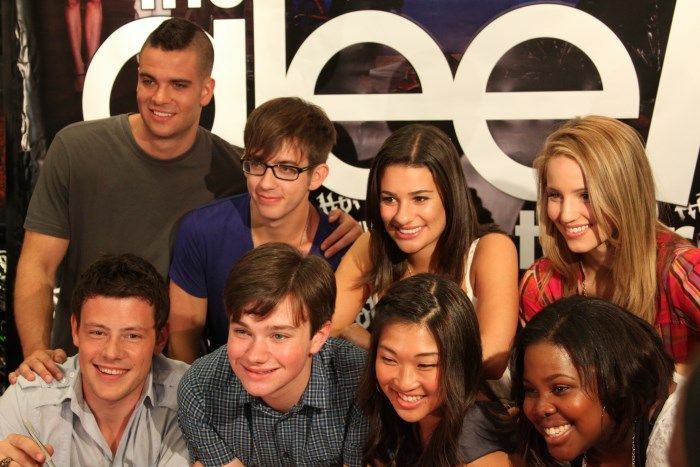 Millionaire’s Concierge can hook you up with VIP access to visit the set of Glee! 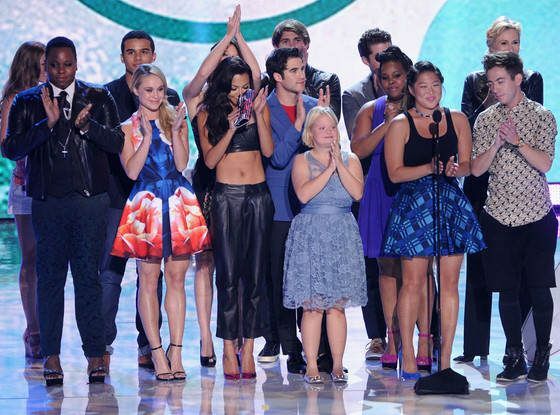 Glee is a groundbreaking show that mixes music, choreography, drama, and comedy into an hour of entertainment. It follows a high school Spanish teacher who becomes the director of the school’s failing Glee club. The series follows the club and its mixture of oddball members as they rehearse and perform both covers and original tunes. The show has twice won the Golden Globe award for Best Television Series – Musical or Comedy. To learn more about visiting the set of Glee, get in touch with us through the form at the right, or visit our contact page.